1) Be extra cautious around schools and during school times if you are a driver. Children do not always remember to use crosswalks and do not always remember to check for oncoming traffic before stepping out on the road. Children are especially likely to be near school areas and parks before and after school, so stay extra vigilant in these areas and during these times of day. 2) Be a courteous driver with crosswalk guards. 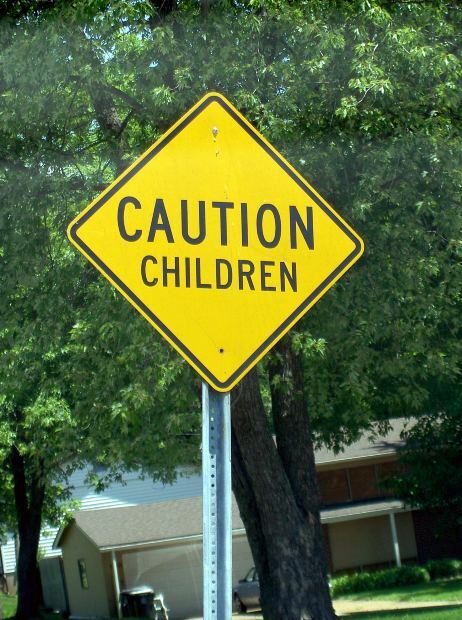 These employees are meant to protect children and help them cross the road. When you see a crosswalk guard, slow down and prepare to stop. 3) Teach your children to stay well away from traffic. When children walk to school along areas with sidewalks, they should use sidewalks and crosswalks to get to school. In areas where there are no sidewalks, children walking or bicycling should stay to the side of the road, as far from traffic as possible. Where possible, have your child walk along routes with sidewalks and crosswalks and help your child choose routes with less traffic. 4) Teach children to be cautious about backing up cars. One danger that many children face on their walk to and from school are cars that may be backing up out of driveways. Unfortunately, children are more vulnerable to back-over accidents in Homestead and other communities because they are small enough that drivers cannot see them and many drivers in Southern Florida choose SUVs, vans, and other larger vehicles with larger blind spots. Teach your child how to recognize a car that is backing up and teach them how to stand back and make eye contact with the driver so that the driver is sure to see them. 5) Help your child use the buddy system. Younger children may need to walk to school with a parent, adult, or older sibling. The buddy system makes children more visible and ensures that younger children have someone with them who understands how to cross a street safely. 6) Be a safe driver yourself. Install a rear-view camera in your car so that you can see any children behind you when you back out of your own driveway. When driving, put away mobile devices and stay alert to pedestrians in intersections and walking along the road. When everyone takes responsibility for being a safe driver, all our children are safer. 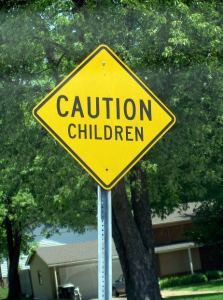 Has your child been injured due to a negligent driver? Contact Flaxman Law Group to find out how you can fight for justice and the compensation your child may need to get the best care possible. Your fist consultation with us is free and comes with no obligation, so you risk nothing getting a legal opinion about your potential case. Contact our professional legal team today.